Reigning Southern Conference Player of the Year Devin Sibley led six Furman players in double figures as the Paladins rolled over Bob Jones 101-48 in the 2017-18 season opener Friday night at Timmons Arena. Furman actually got off to a 1-for-9 start on 3-pointers and trailed 20-16 with less than 11 minutes left in the first-half. But a 26-2 run over a the next 7:35 put the Paladins firmly in control and they never looked back in rolling to a win in Bob Richey's first game as head coach. After taking a 47-31 lead into halftime, Furman opened the second half with a 19-7 run. The Paladins hit 5-of-6 from beyond the arc during that stretch and shot 66.7 percent, including 10-of-16 on 3-pointers, in the second half. "It's like you would expect in a first game, I think we came out a little jittery. Give (Bob Jones) credit. They came out with some energy," Richey said. "We just had to settle our guys down and get back to who we are. We really focused on the defensive end and started to drive the ball. As you started to see that, the game turned." "I don't care who you're playing, when you get 16 rebounds you're playing really hard," Richey said. "Matt's a warrior." Sibley was 4-for-4 on 3-pointers and scored a game-high 23 points. Daniel Fowler scored 15 points and Jordan Lyons added 14 off the bench. 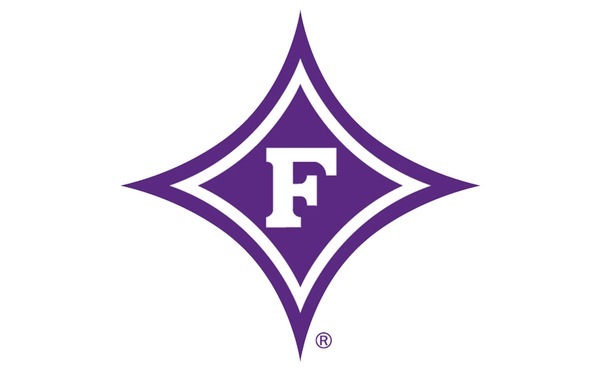 John Davis (12), Andrew Brown (10) and Rafferty (10) also scored in double figures for Furman. "It's been a long time since we've played and it's been a really long time for Matt, so it felt great just putting on the jersey for the first time in months," Sibley said. "Once we got going, the butterflies got out of our stomach and we started playing a whole lot better." Jayson Barnhart scored 16 points to lead Bob Jones (1-4). Furman will next host Elon at 7 p.m. Tuesday.